Bioware has announced new DLC for Dragon Age: Inquisition that will be available next week. 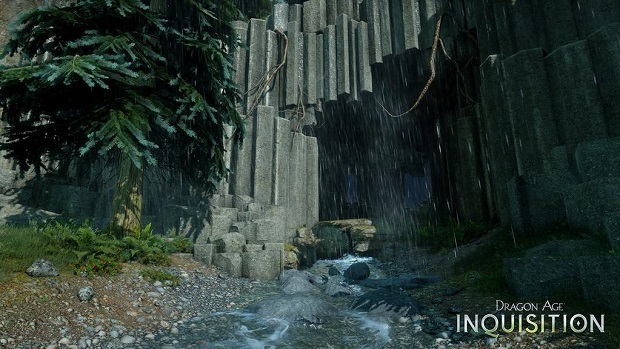 Dragon Age: Inqusition: The Descent will be rolling out on August 11th, and will be available on all platforms on day one according to Bioware’s Mike Laidlaw, meaning that it won’t be a timed exclusive like previous DLC Jaws of Hakkon. However, PlayStation 3 and Xbox 360 players won’t be getting The Descent, as Inquisition’s DLC is only being released on current-gen platforms moving forward. The Descent has the Inquisition investigating seismic activity in the Deep Roads, meaning that players will be fighting Darkspawn in the add-on. For more on Inquisition’s DLC, check out Gaming Trend’s review of Jaws of Hakkon.